It’s essential to seek professional dentist care if you experience persistent symptoms of TMJ. The exact causes of the condition can be difficult to pinpoint. A clinic for affordable dental in Virginia is a good place to start. When the dentist examines your head and jaw and takes X-rays of your joints, he or she can often determine if you have TMJ and recommend an effective treatment. 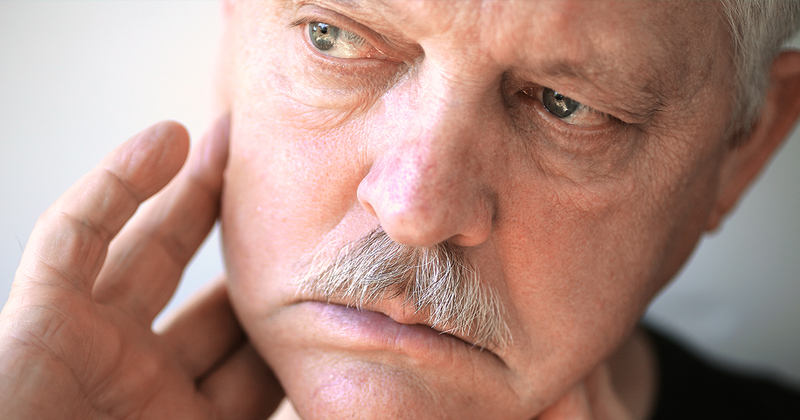 If your diagnosis is unclear, you may be referred to a TMJ specialist. Tooth and sinus problems can mimic TMJ, and behavioral and psychological issues may contribute to symptoms. A TMJ specialist is better equipped to decipher the cause of unexplained jaw pain. If you have symptoms of TMJ, seek help from the professionals at a clinic for affordable dental in Virginia. In many cases, symptoms will go away without treatment, so plan to start out with a conservative treatment strategy. In severe cases, more invasive and permanent treatments may be appropriate. Best dental facility ever! Staff is great. Always a good experience.